DVD and Blu-ray ripping service. Play your movies and TV shows without having to manually change discs. Since 2012 DIGIRAW has been assisting households, AV specialists and owners of yachts and private jets with online and off-line personal media streaming solutions. Our disc-to-digital conversion service delivers high quality media files for streaming on your TVs, mobile devices projectors, and home theatre systems. Hire DIGIRAW to convert your physical discs to digital and create your very own Netflix with Plex. We live in a world where we want all our movies and TV shows at the click of a button, by voice command and readily accessible on every device we own. Are you a selective viewer longing to manage your own content? Your hand-picked favourite films and TV shows are always available. Specialist content collectors are rarely able to source from VoD providers. Restrictions, such as DRM, prevent you playing purchased content on other branded devices. It costs less to hire DIGIRAW to convert the titles you already own on disc, rather than repurchase them from a VoD seller. VoD providers expire content you didn't get round to watching. Even more frustrating is losing the chance to finish a show. Your physical collection is large enough to cut the cord, and you prefer to maintain your library as a selective viewer. VoD sellers remove content without notice because of license changes or expiration. The content you purchase in one country doesn't always play when visiting another due to licensing constraints. Your internet service is slow, unreliable or unavailable for VoD services. Bandwidth charges with an uncapped internet service can be costly. Overzealous compression techniques adopted by VoD providers fail your required audio and video quality standards. Multiple VoD services are proving costly and looking for something to watch is taking longer and longer. Converting your disc collection to digital is a resource heavy and intense process requiring skills gained through years of service. The result you expect is a superior disc-to-digital library that you will enjoy for decades to come, and all at the touch of a button. While the mp4 file is the prefered choice for playback compatibility on all devices, subtitles, unlike the MKV, cannot be switched on and off at will. 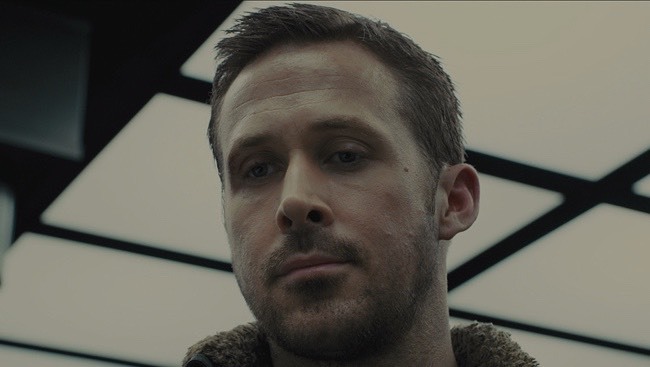 We, therefore, pay particular attention to forced subtitles (also known as soft subtitles), making sure to capture and burn in occasional foreign or alien Sci-Fi speaking scenes so that they display for you automatically. Bring your media collection to life. 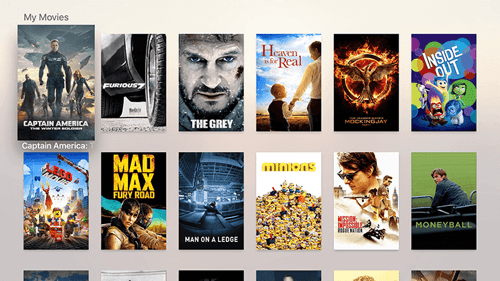 Metadata such as cover art, plot summary, cast, directors, year, genre, ratings, season numbers, and episode numbers and names are essential information empowering offline media servers such as iTunes to populate all fields across all your devices. Your titles will look and behave just as if you had purchased them from the iTunes Store directly. The metadata agents adopted by media servers and players such as Plex, Emby and Infuse 6 perform best with accurate file naming. 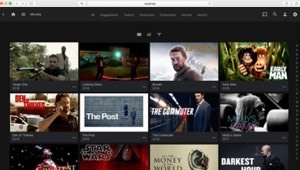 Major types of content are best separated from each other too; for example, we list movie and television content within defined parent folders. All devices are very at home with a stereo audio file, but your home theatre system will desire superior surround sound which is why we include multiple audio tracks for your mp4, including uncompressed DTS and DTS-MA/HD. Opt for MKV, and if your disc title has TrueHD, Atmos or DTS-X (object-based sound), we will include that first-class uncompressed sound option too. Stunning picture perfect quality including Blu-ray HD preservation and 4K titles maintain HDR (High Dynamic Range) when present. Disc-to-Digital is never a compromise; it's convenient, future-proofing and de-cluttering. MP4 or MKV? Either way, you get no warnings, trailers or menus to navigate, just the fun and enjoyment of instant play. The MP4 is favoured by over 90% of our customer's thanks to smart video compression techniques delivering smaller file sizes with no real noticeable loss in visual quality. Surround sound audio is uncompressed for a truly immersive experience. We can also burn in full-time (always on) one of the subtitle options available on your disc(s). Soft-subtitles (occasional foreign or alien speaking scenes) we burn in for automatic inclusion during playback. 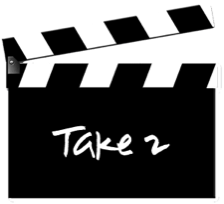 MKV, similar to the mp4 is also a container format but with added flexibility. Our process is lossless; a term used to describe the action of "no compression". If the film on your DVD is 4GB or 30GB on Blu-ray, then your MKV will be 4GB or 30GB respectively. Our studio will create your MKV as a 1:1 clone of the film or episodes and include all audio, language and subtitles presented by your disc which can be selected automatically by most media servers and devices or manually. Our process excludes trailers, warnings and bonus footage. Not all devices natively play MKV, so it's worth checking first. That said, many media servers will transcode on the fly and instantly convert your title during playback for any device compatibility. Transcoding on the fly can be an intensive process so you will need to check the power of your NAS or computer. The number of simultaneous multiple streams should also be factored in. Files sizes are larger so you may need to consider your storage options. 100 DVD films transferred to mp4 may require just 175GB. The same 100 films in mkv could total 450GB. DIGIRAW Service | How does it work? We convert your physical media to a USB drive. You then transfer your new disc-to-digital video files to your computer or NAS and then store it safely as a backup. 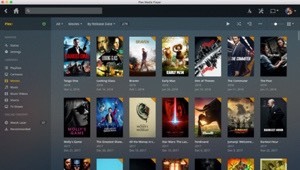 Download your preferred "free or freemium" media server such as Plex, Emby, Infuse 6 or iTunes to your computer or NAS. Then populate with your video files. Install the various apps specific to your chosen media server. You are now ready to start streaming your digital content to your TVs, home theatre and mobile devices. Lead time typically only 7 to 14 days.